The Friend’s of Kilgore Memorial Library invite you to enjoy an evening with Lincoln author, Joel Green. Tuesday, March 5th at 6:30 p.m. This family friendly event is free and open to the public. The author will sign copies of the book purchased at this event. 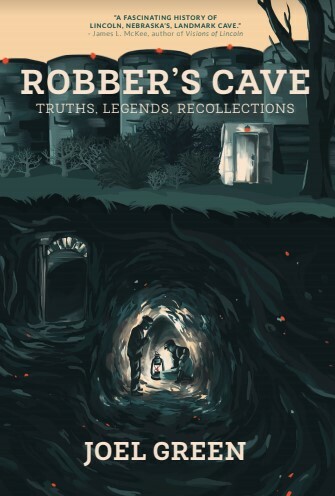 To learn more about the cave, the author and the book here are links to news stories from the Lincoln Journal Star and Omaha World Herald. 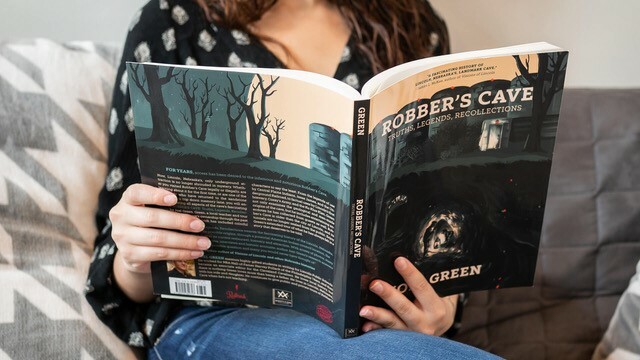 About the Author: Green mentors highly gifted students in writing for Lincoln Public Schools, and he is very involved in Lincoln’s community as a Freemason and Lakeview Elementary School volunteer. He is a two-time recipient of the VFW Citizenship Education Award. Although Green’s interests include traveling, conversing with wise people, and exploring abandoned places, there’s nothing he loves more than being a father. He is an avid Husker fan and lives in Lincoln, Nebraska, with his wife and daughter. 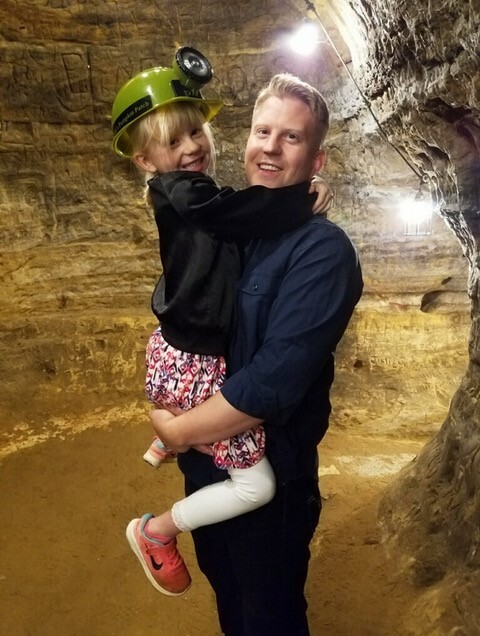 He continues to give public and private tours of Robber’s Cave when he’s not teaching.